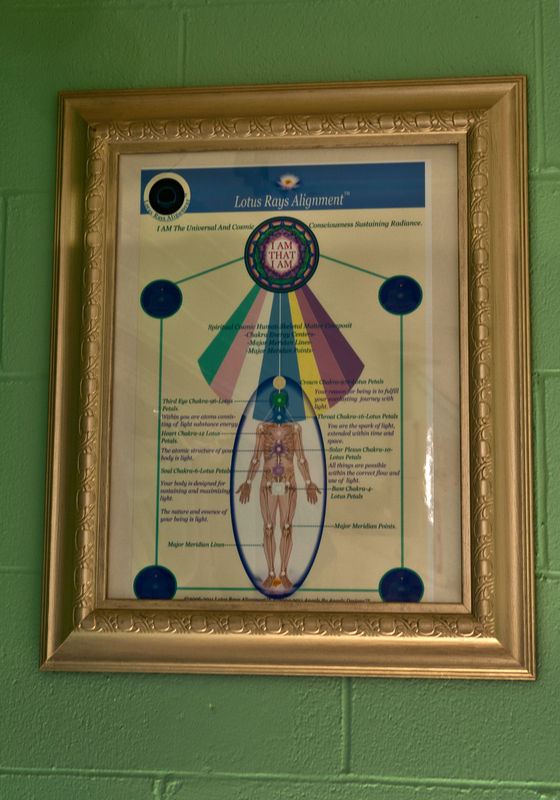 About Lotus Rays Alignment massage therapy studio. 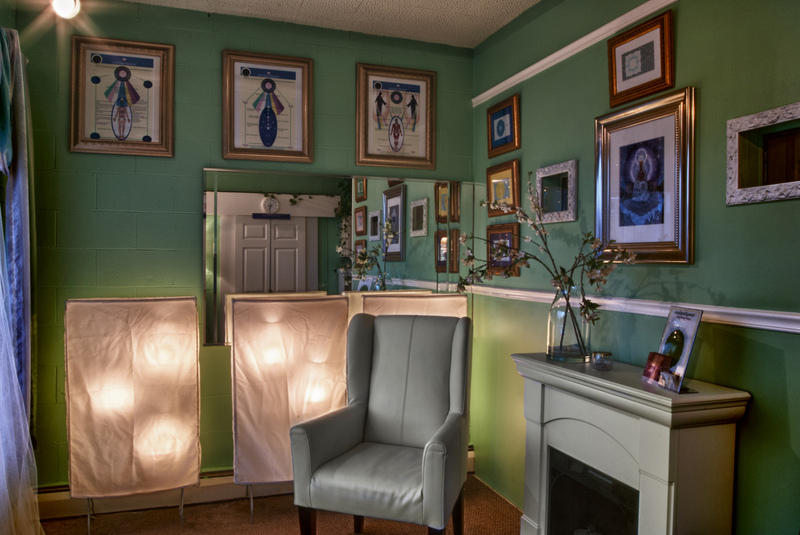 In Lotus Rays Alignment we practice alternative energy massage therapy. 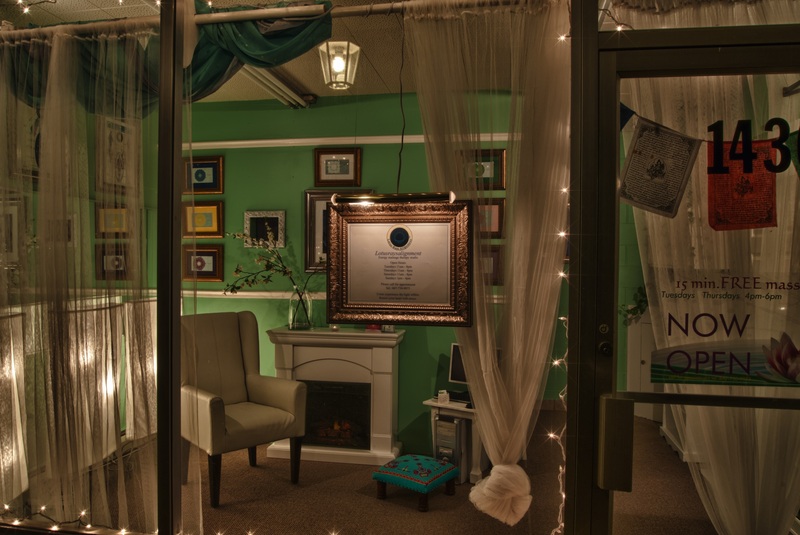 Our mission is to provide therapeutic and spiritual sessions to accommodate your experience, and journey in life .Gently mixing Swedish, lymph drainage, sport, aroma therapy, cupping, sound healing and other important techniques to accomplish your balance of harmony within. Each sessions start and ends with spiritual prayer, Tibetan bells , Tibetan Singing Bowls for chakra balancing, salt scrap, hot towels, completes every session. 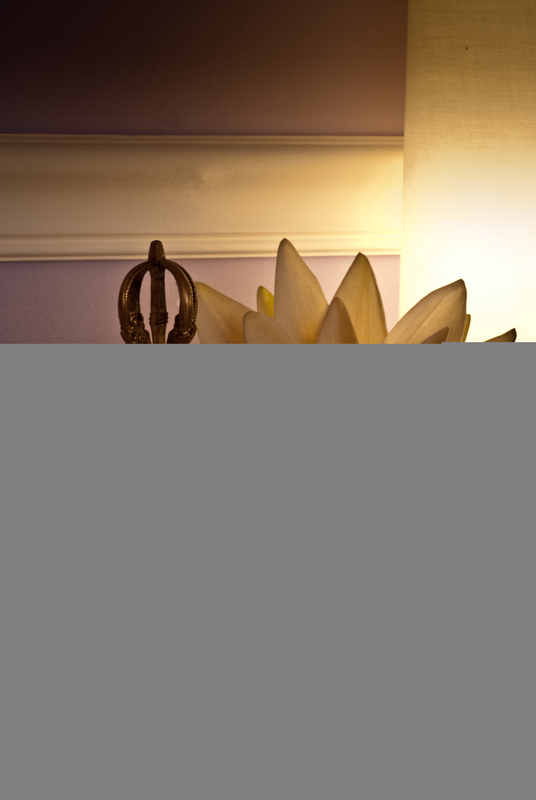 Eli is a Licensed Massage Therapist, Certified Cupping Therapist, Certified Tibetan Bowl Sound healing practitioner (Nepal), participant in Tibetan Buddhist Meditation Teachers Class (360h) . From 2002 she has been practicing in the state of IL . Her education includes certificates in Zen Shiatsu, Medicine Massage, Introduction to Meridian and Acupoints, Fundamentals of Traditional Chinese Medicine, Cupping Therapy, Sound Healing , Table Thai, and Massage ethics...Eli has experience with cancer patients. She is a member in good standing with the National Association of Massage Therapists and International Cupping Therapy Association. 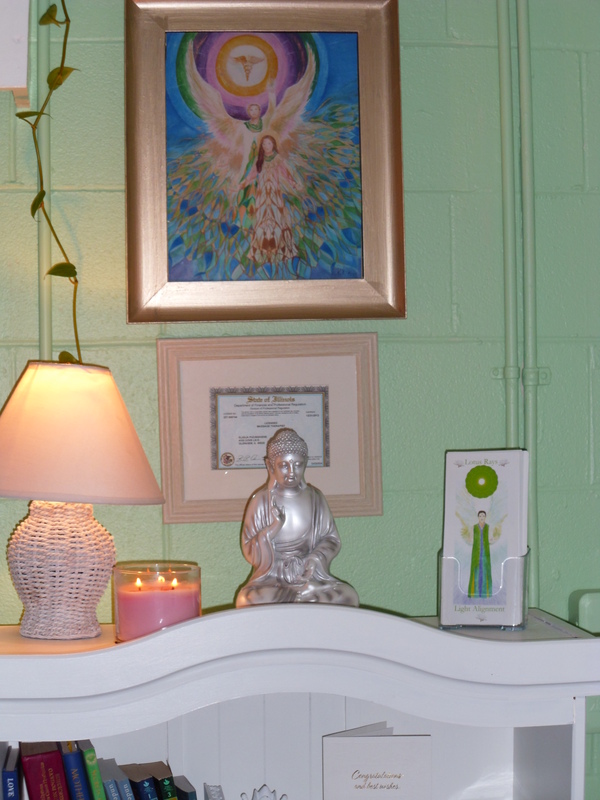 She practices in medical office and in her massage studio in Northbrook, IL. In 17 years she has provided more than 11,000 massage therapy sessions. She works with love, dedication, care and discipline. Her dedication is to the Immaculate Heart of Beloved Mother Mary and service to the Mother- God Flame in any manifestation. This is felt so strong in her services, and especially in her energy massage therapy sessions. You will know the difference, and you will never be the same after having contact with “The Mother” touch. Her practice was greatly influenced after meeting Tibetan Buddhism Medicine Lama Lobsang in 2003. It was at this time that she was introduced to the compassionate, disciplined, spiritual ways of Tibetan Medicine. Eli has a deep understanding about the priority to assist individuals on spiritual levels ( peacefully and quietly ). She believes that any human problems, including health, must be assisted “ from inside-to-outside” and “ outside-to-inside” . This is the base principal of the success of any treatment, including removal of physical tensions, stretching, comforting emotions, mental activity, and applying a basic understanding about the human spiritual nature.